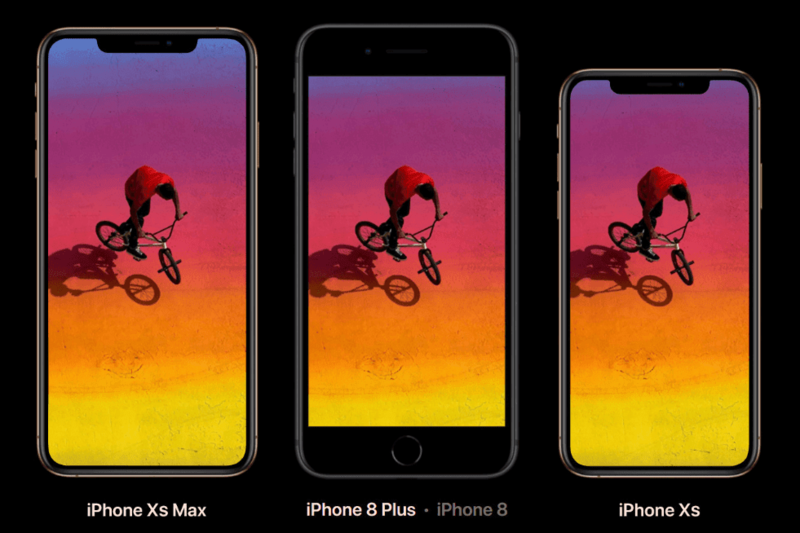 Yesterday Apple has officially launched its highly anticipated 2018 iPhone line up at an event held in the Steve Jobs Theater in Cupertino. The trio of new iPhones consist of iPhone XS, iPhone XS Max, iPhone XR and these smartphones are regarded as the successor to the to last year's iPhone X, 8 and 8 Plus. 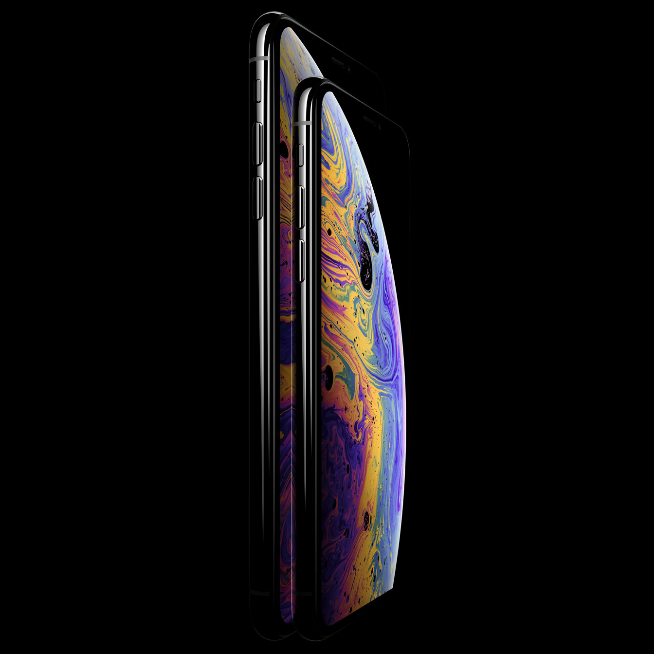 Out of the three two new models called the iPhone XS and iPhone XS Max are almost identical to their predecessor, and are the expensive one when compared to the low priced iPhone XR. The iPhone XS is regarded as the upgraded version of last year's iPhone X, which is having the same design, and features a 5.8 inch OLED display with a resolution of 1125 x 2436 pixels and aspect ratio 19.5:9. 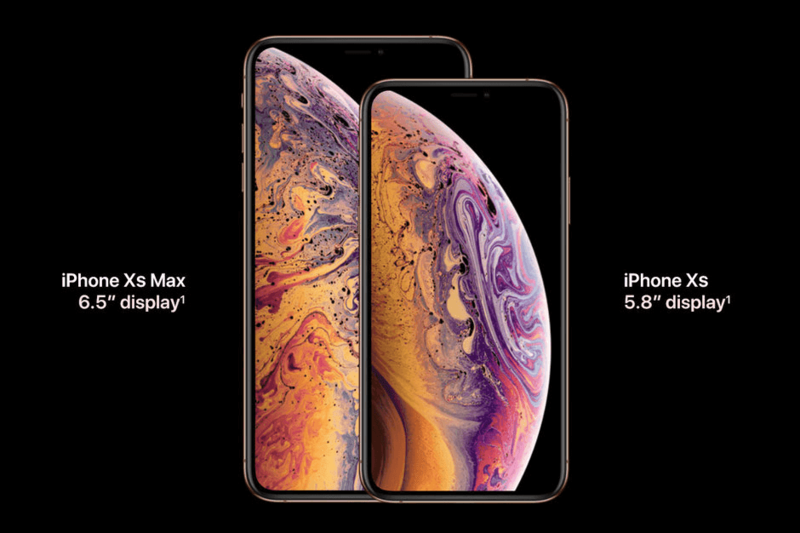 While the iPhone XS Max is estimated as a Plus models with a bigger and significantly larger 6.5 inch OLED display with resolution 1242 x 2688 pixels and aspect ratio 19.5:9. 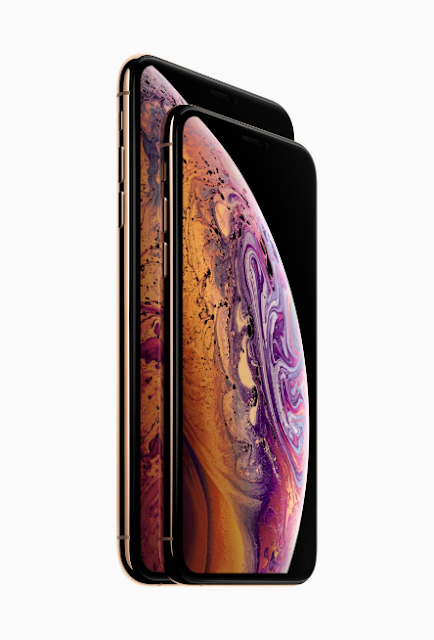 The big upgrade in both smartphone is in the form of high-dynamic range support, resulting in HDR10 and Dolby Vision compatibility, resolution-wise they are the same with extremely high 458 pixels per inch ( the dynamic range has been increased by 60%). Both smartphones are powered by the same A12 Bionic chipset coupled with 4 GB RAM and 64/256/512 GB internal storage. 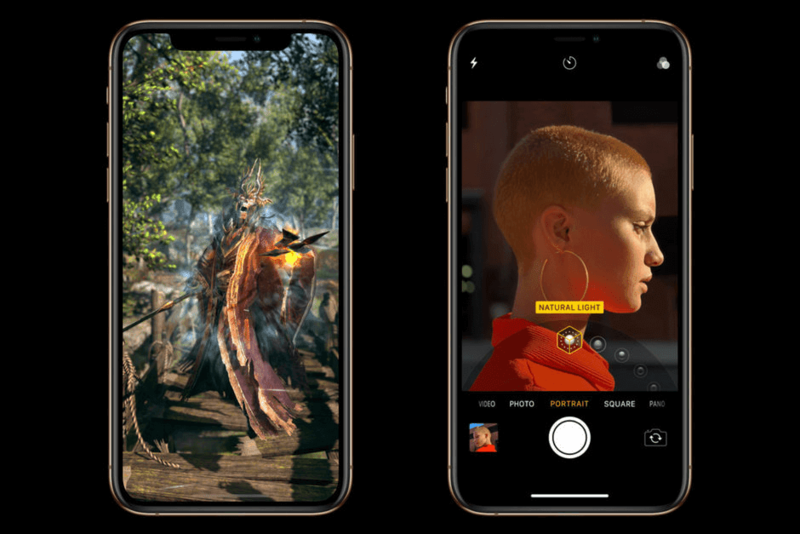 The A12 Bionic in the new iPhone from Apple is the first 7nm chipset, it has a 6-core design (2 big + 4 small), plus a 4-core GPU and a new 8-core neural engine, which add up to a whopping 6.9 billion transistors. 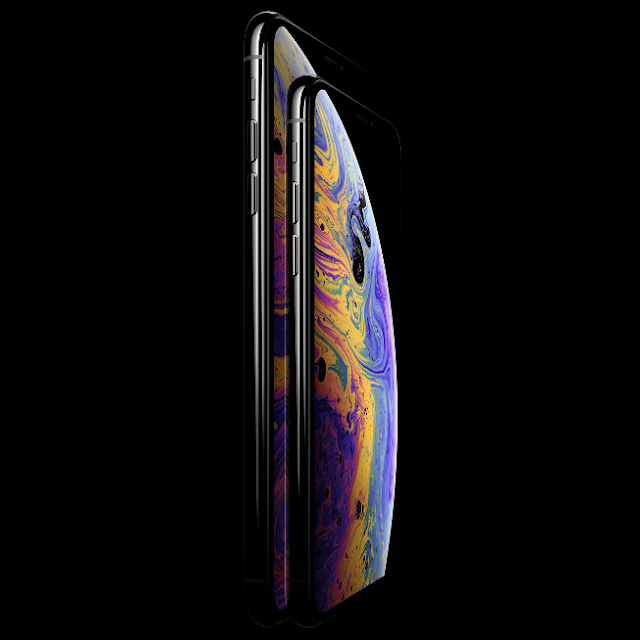 Apple has also claimed that the new chipset is 15% faster and 40% more power efficient when compared to its predecessor the A11 chipsets. The latest GPU offers 50% higher performance and higher memory bandwidth with lossless compression and the new upgraded neural engine is capable of processing 5 trillion operations, up from 600 billion on the previous generation even though it has only twice the number of cores compare to the A11. The XS and XS Max feature an all-new camera system, while the specs seem largely the same, both iPhones have wide angle ( f/1.8) and telephoto lens ( f/2.4) dual rear cameras with 12-megapixel sensors that has optical image stabilization. 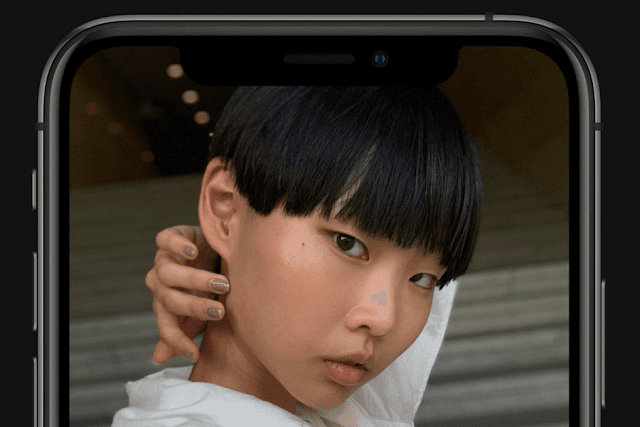 The wide angle camera now uses a new sensor with larger 1.4 μm pixel size (previously it was 1.22 μm), and the telephoto includes a wider aperture, for better performance in low light conditions. There is also new features called Smart HDR Smart that allow the device to rely on a neural engine and machine learning to produce good-looking photographs and the biggest advantage is that it'll allow for more detail to be captured in both highlight and shadow areas, there is also 2x optical zoom, OIS, PDAF too. On the front there is a 7 MP camera with aperture f/2.2 for selfies. Both smartphones uses a faster facial recognition compared security system to the first generation 3D face scanner which is the only biometric authentication method. There is also IP68 water resistance which would help the iPhones to survive for half an hour under 2 meters of water. Both smartphone having three color options like Space Gray, Silver, Gold and both offers dual SIM capability. 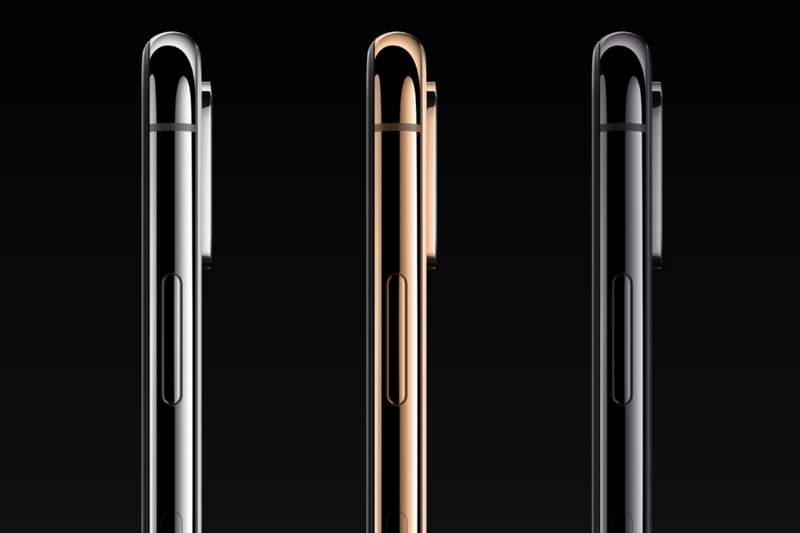 The iPhone XS is having a starting price tag of $999 for the 64 GB, $1149 for the 256 GB and $1349 for the 512GB variants. 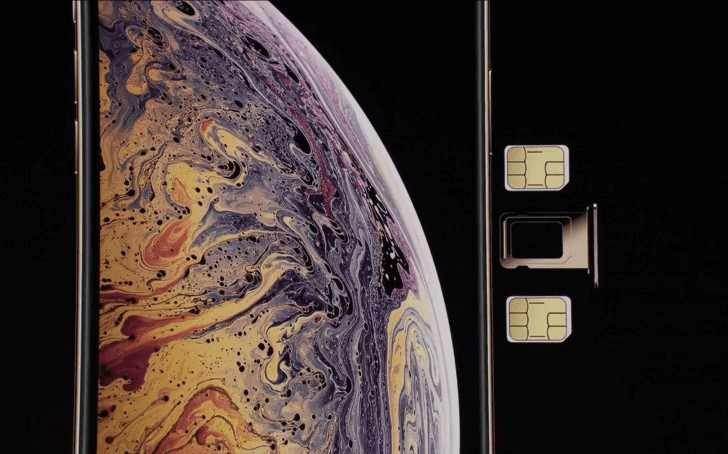 While the iPhone XS Max is starting at a price tag of $1,099 for 64 GB , $1249 for 256 GB and $1449 for 512 GB variants. 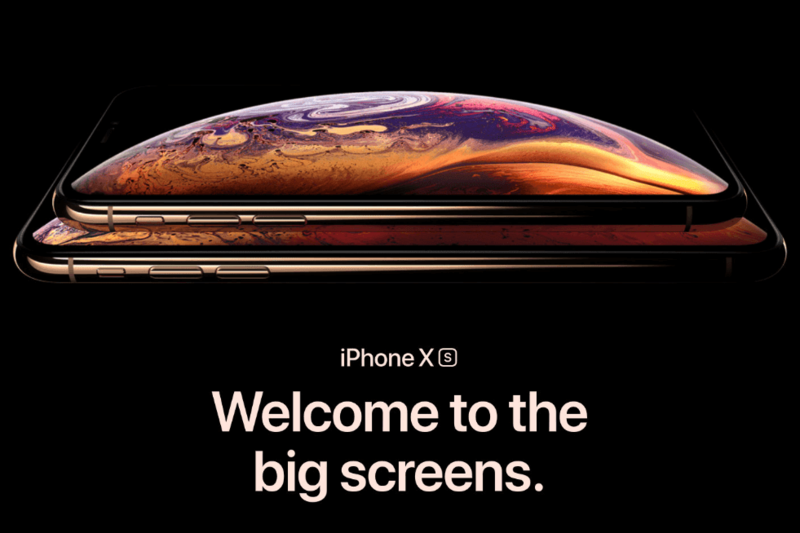 The iPhone XS and XS Max will be available for pre-order on Friday and they will ship on September 21.